A crop circle researcher found floating in the sea and the rapid decline of a UFO expert who believed he had found an alien skull, are the latest in what some claim is a ‘pattern’ of suspicious deaths of UFO experts. A crop circle researcher found floating off the coast of Portsmouth and the rapid decline of a UFO expert who believed he had found an alien skull, are the latest in what some UFO researchers claim is a ‘pattern’ of suspicious deaths of researchers into extraterrestrial sightings, stretching back to as early as 1947. 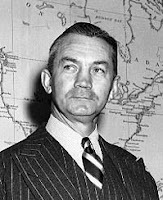 A plane supposedly shot down by the U.S. military is believed to have been carrying fragments of a flying saucer, while the death of first U.S. Secretary of Defense, James Forrestal, is believed to be UFO related. Some believe that victims number in their dozens. The pattern of suspicious deaths hit the headlines again this year as activist Steve Bassett spoke on the subject on national radio show C2C in America. A new book, Close Encounters of the Fatal Kind by Nick Redfern, is due out this summer. “Recent cases include, 44-year-old Paul Vigay, who was a leading crop circle researcher who had worked on Mel Gibson’s film Signs. He was found floating off the coast of Portsmouth, Hants., in February 2009,” says Nigel Watson, author of The Haynes UFO Investigations Manual. 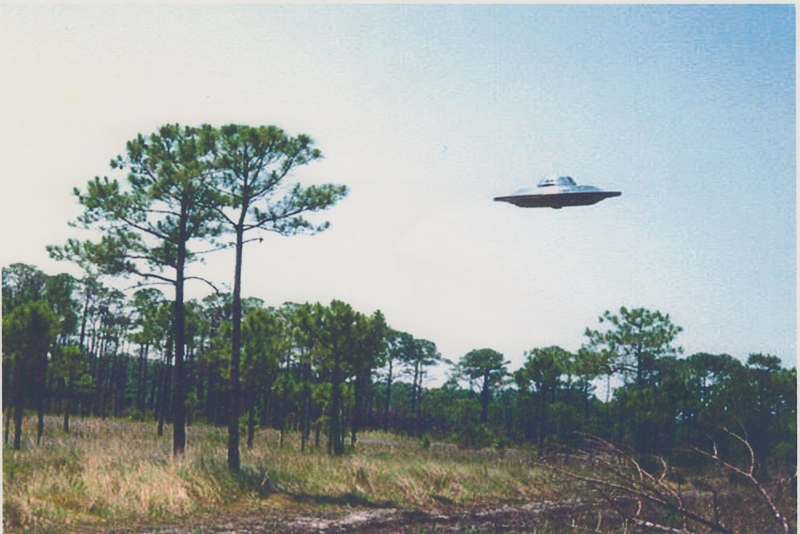 Watson says that while many UFO researchers believe the killings to be the work of government agents, some believe that the killings may be the work of aliens themselves, to cover up their presence on our planet. 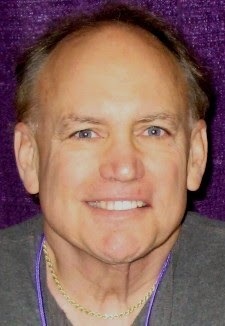 Steve Bassett, who won Researcher of the Year at this year’s International UFO Conference, discussed a mysterious “cluster” of deaths that he believes may be related to government agents targeting researchers from the UFO community. The theory that the American government, or other unknown forces, have been murdering UFO researchers is not new, Watson says - with some claiming that suspicious deaths began as early as 1947, and that the death toll is several dozen or even more. The earliest reported “death” occurred in 1947, Watson says, and elements of the story are still unexplained. “Deaths related to UFOs go right back to when Kenneth Arnold first investigated a sighting of a ‘fleet’ of UFOs in June 1947 and brought about a worldwide wave of ‘flying saucer’ sightings. This involved the sighting of six doughnut shaped UFOs by Harold Dahl, that dropped hot slag like material onto his boat, burning his arm and killing his dog in the process. The next day his employer, Fred Lee Crisman, visited Maury Island where he found tons of debris and saw another UFO in the area. Kenneth Arnold was called in to investigate the sighting, and feeling out of his depth he invited two Air Force Intelligence agents, Captain Davidson and Lieutenant Brown to help him interview the witnesses. They weren’t impressed with the validity of the sighting, but took away samples of the debris for analysis,” Watson says. Watson says that if one delves deeper, the theories grow increasingly outlandish. “Furthermore, according to UFO conspiracy theory, the CIA killed President Kennedy because he wanted to share UFO secrets with the Soviet Union,” Watson says, “In addition, Marilyn Monroe was allegedly murdered because she was speaking too freely about UFOs. The night before her death she had spoken to the TV celebrity columnist Dorothy Kilgallen about the Roswell saucer crash of 1947. Kilgallen subsequently died under mysterious circumstances on 8 November 1965. This shows how these various deaths can be woven together to support the idea that the truth about UFOs and alien visitations is being suppressed and discredited,” Watson says. While the rumours remain a constant “hot topic” within the UFO researcher community, Watson says, ““Many of these stories sound outlandish and many of these deaths do have credible explanations. So they don’t go much beyond the UFO community. Government agencies could be at work but it seems very extreme to murder people, especially over decades, when there are easier ways to discredit UFO researchers." The UFO Investigations Manual by Nigel Watson is available from all good bookshops internet shopping sites or direct at www.haynes.co.uk.